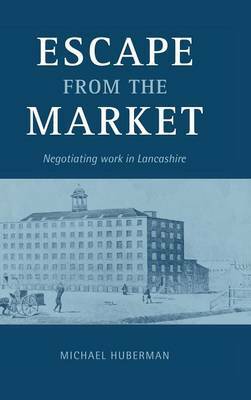 At the outset of the industrial revolution the Lancashire labour market was a model of thoroughgoing competition. Wages adjusted quickly and smoothly to changes in the demand for and supply of labour. Within two generations, however, workers and firms had retreated from the market. Instead of busting wages, firms paid fixed rates; instead of breaking ties on short notice, workers sought longer-term associations. Social norms - doing the right thing - protected and preserved the fresh labour market arrangements. This book explains the causes and effects of changes in the labour market in the context of developments in labour economics and fresh research in social and economic history.